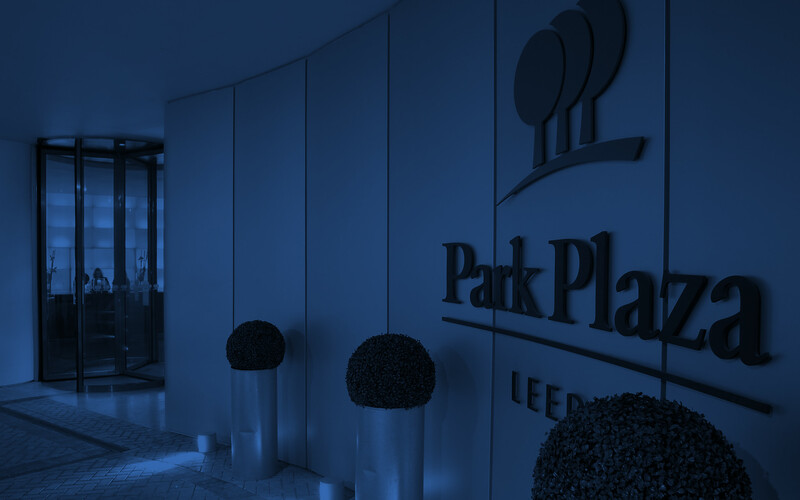 You can take a culinary tour through Latin America and Asia without ever leaving Leeds, thanks to Chino Latino Restaurant & Bar at Park Plaza. 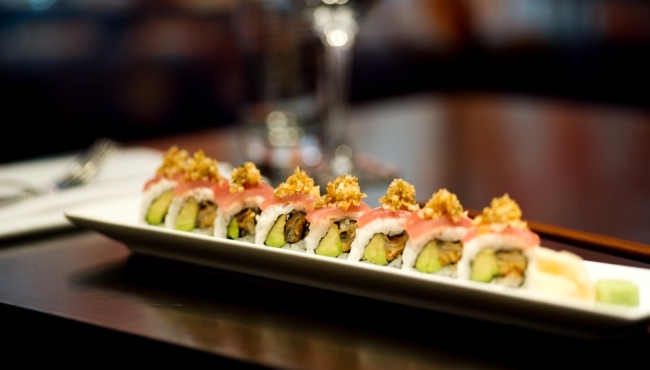 The menu creatively mingles the mouthwatering flavours of China, Southeast Asia and modern Japan. 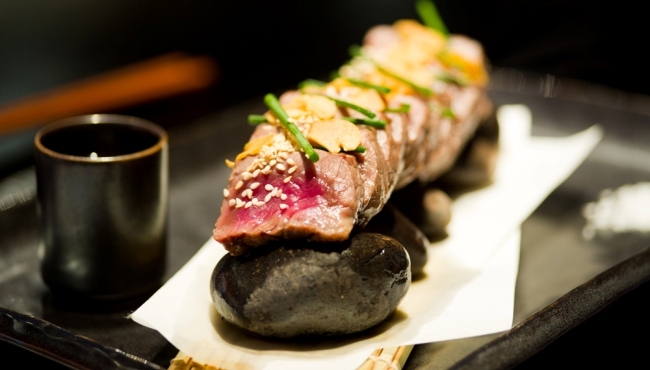 Pick from a wide selection of delicately textured sushi and sashimi, or dig into one of the scrumptious signature entrees, such as “inside-out” chicken wings or black cod with spicy miso. Top off your meal with one of our rum- or tequila-based cocktails, inspired by Latin America and crafted by our expert mixologists using only the best ingredients. You won’t want to miss dessert, which includes choices like an exquisite mango parfait and a hot chocolate fondant with ginger ice cream. Chino Latino in Leeds is happy to take group bookings and host private events. The restaurant can accommodate up to 100 people for a seated event or 200 for a buffet-style function. Please contact the team for further information.